Creating new ways to deliver inflight internet helps airlines boost take rate and drive passenger satisfaction. In fact, airlines that offer free connectivity have seen sharp increases in both. So how can airlines increase take rates and raise CSAT scores without exponentially raising their costs? The answer may be to subsidize the cost of connectivity through a team approach. Airline passengers comprise a captive audience for global brands. They are highly sought after by third-party brand partners who want to engage with them. 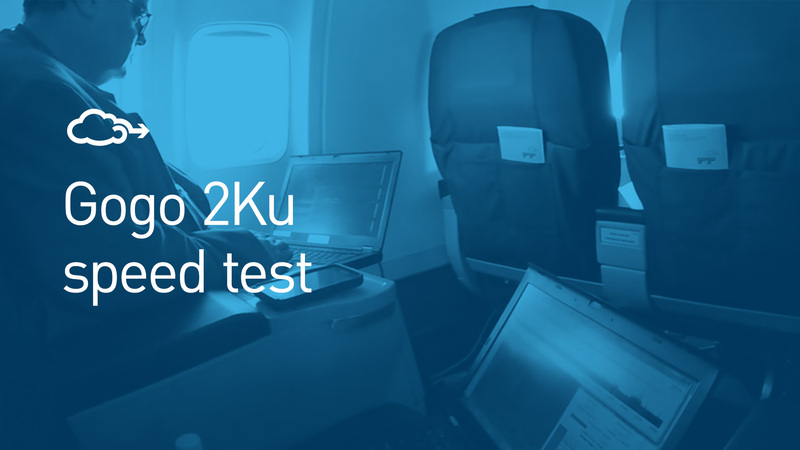 These partners, in exchange for this valuable access, help many airlines cover the cost of inflight internet for eager passengers. The result is a single ecosystem – the Multi-payer Model – that creates a win/win/win for airlines, passengers, and sponsors alike: Higher customer satisfaction scores for airlines, free or low-cost internet for passengers, and the ideal communications venue for airlines and their brand partners. 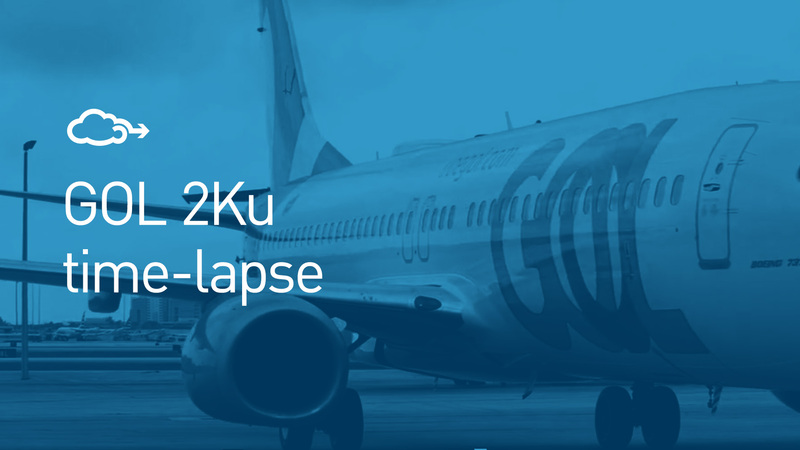 The model can include new or existing partners, as defined by the airline. 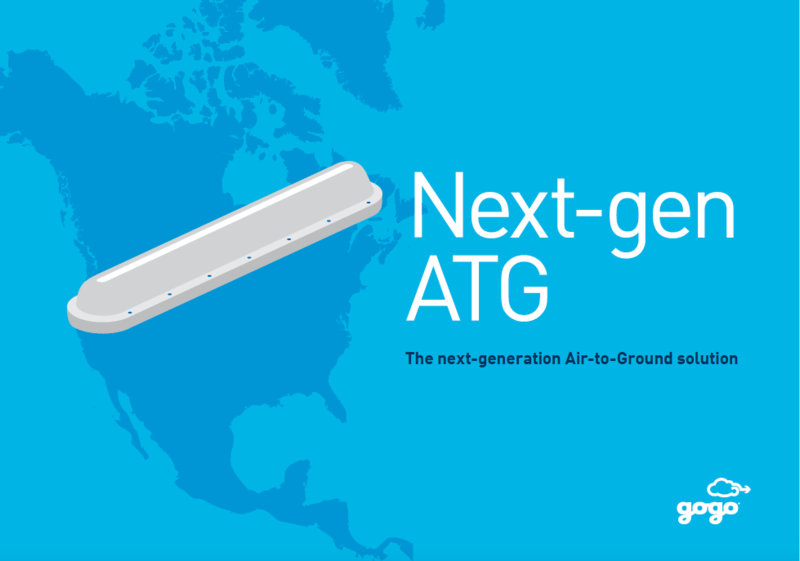 The future of the inflight internet demands the ability to match the highest value service at the lowest profitable price to passengers. Today, airlines can deliver a range of solutions – from simple text messaging, to a deluxe streaming package that can also be segmented by passenger group – at a variety of price points to delight passengers. Yet passengers will use connectivity more often (and report higher satisfaction scores) if they don’t need to pay for it. Airlines want a more efficient way to get passengers online to boost satisfaction and offset cost. Passengers want to connect to the internet, but often won’t spend large amounts for casual access such as checking social media. However, a sponsored offering that gives a “free” service to passengers to send text messages or check Facebook might be exactly what they’re looking for. Third-party partners want to drive awareness and positive associations for their brands. Delivering a high-value service to existing or prospect customers in a captive environment such as an airplane cabin can be a powerful strategy. Who currently uses the Multi-payer Model? Telecommunications and credit card companies have been early adopters of this model. But today, a host of business categories are well represented in airline cabins worldwide. 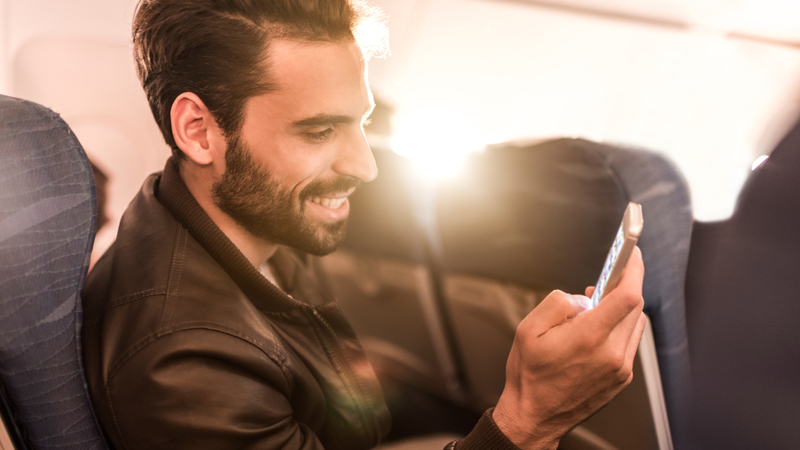 Software companies, device manufacturers, technology providers, CPG brands, and others all benefit from audience engagement in flight.Providing inflight connectivity is a powerful channel for these companies to showcase their brands. In many cases, airlines can find interested companies simply by tapping into their existing frequent flyer partners. These third-party companies can invest in long-term partnerships designed to reach millions of passengers over months or even years. Or, they can opt for short-term sponsorships that might last a day, a week, or a month. Other advertising options include traditional banner, popup, or pre-roll ads; or e-commerce solutions. In each scenario, value can be created for all participants. Airlines should think creatively about how to deliver passenger internet. Perhaps business travelers pay (via their usual business expense accounts), but leisure travelers can opt to watch a short, sponsored video for free timed access and frequent fliers get an all you can eat package. There are plenty of ways to deliver the Multi-payer Model. The most efficient way to deliver a valuable passenger experience is to offer a variety of services at a range of prices. Using this Multi-payer Model can create a “free” passenger offer with high perceived value. 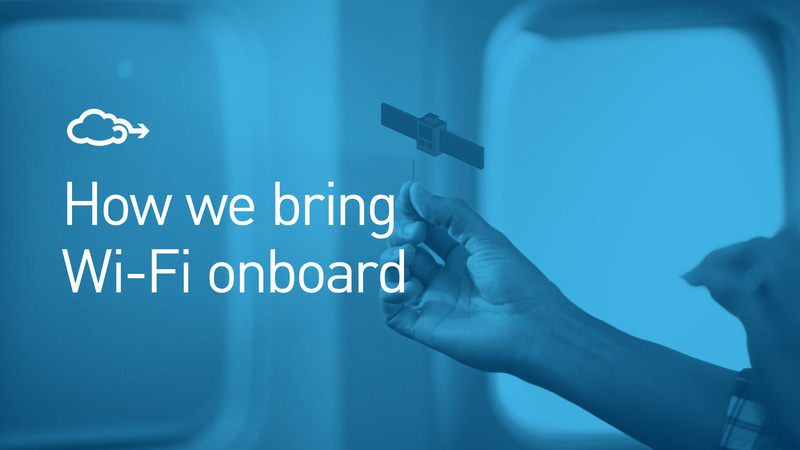 This will raise customer satisfaction, create a positive brand experience, and deliver inflight internet for more enjoyable flights.